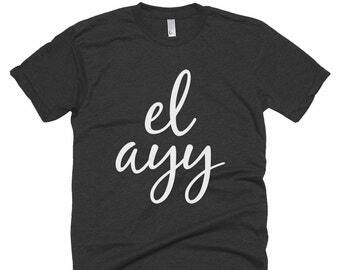 Los Angeles "El Ayy" T-shirt | Free Shipping! 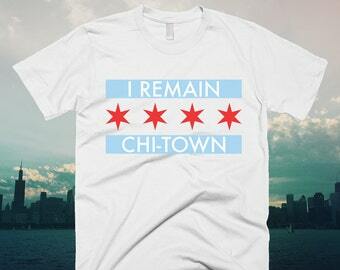 Chicago I Remain Chi-Town T-shirt | Free Shipping! Los Angeles Sunglasses (Matte) | Free Shipping! 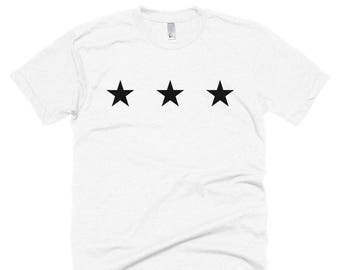 Minimal Washington DC Flag T-shirt | Free Shipping! Minimal Texas Flag T-shirt | Free Shipping! Minimal New York City Statue of Liberty T-shirt | NYC | Free Shipping! 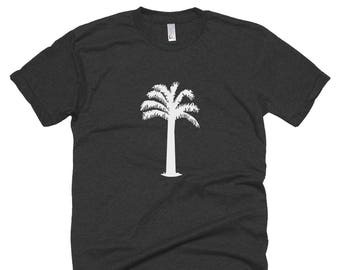 Minimal Miami City Seal T-shirt | Free Shipping! Minimal Denver Flag T-shirt | Free Shipping! Minimal Colorado Flag T-shirt | Free Shipping! Minimal Chicago Flag T-shirt | Free Shipping! New York City Letters T-shirt | NYC | Free Shipping! Denver Letters T-shirt | Denver Colorado | Free Shipping! Los Angeles Letters T-shirt | Los Angeles California | Free Shipping! Chicago Letters T-shirt | Chicago Illinois | Free Shipping! 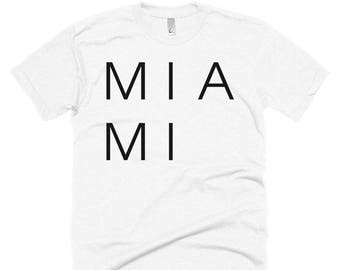 Miami Letters T-shirt | Miami Florida | Free Shipping! Detroit Letters T-shirt | Detroit Michigan | Free Shipping! Austin Texas Letters T-shirt | Free Shipping! San Diego Letters T-shirt | San Diego California | Free Shipping! San Francisco Letters T-shirt | San Francisco California | Free Shipping! 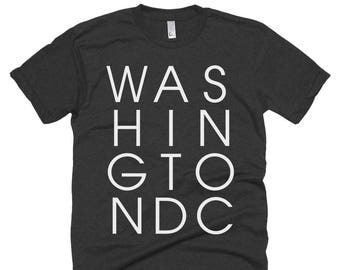 Washington DC Letters T-shirt | Free Shipping! 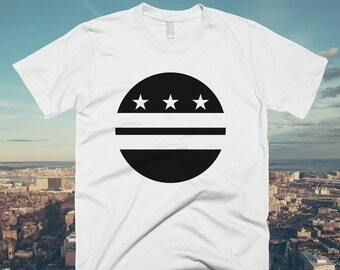 Washington DC Circle Flag T-shirt | Free Shipping! 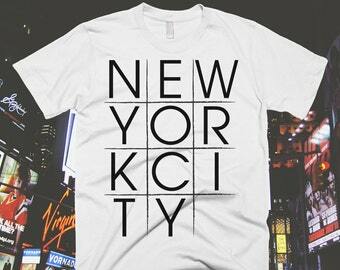 New York City Tic-tac-toe T-shirt | Free Shipping! 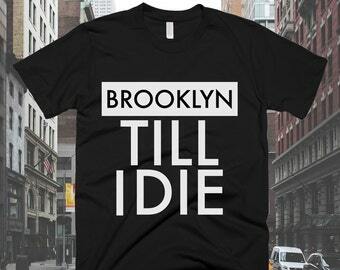 Brooklyn Till I Die T-shirt | Free Shipping! Chicago Circle Flag Snapback | Free Shipping! 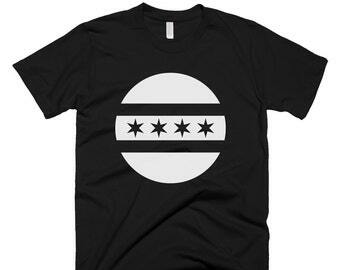 Chicago Circle Flag T-shirt | Free Shipping! 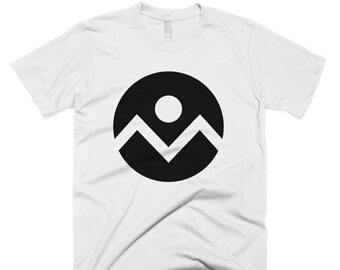 Denver Circle Flag T-shirt | Free Shipping! Miami Circle Tank Top | Free Shipping! San Francisco Tic-tac-toe Tank Top | Free Shipping! Washington DC Tic-tac-toe T-shirt | Free Shipping! New York City Tic-tac-toe Tank Top | Free Shipping! Denver Circle Flag Snapback | Free Shipping! 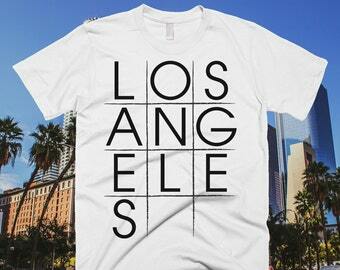 Los Angeles Tic-tac-toe T-shirt | Free Shipping! 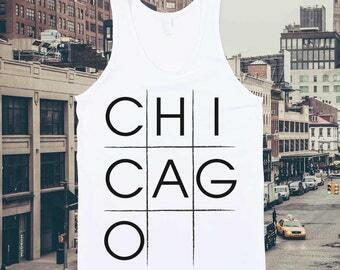 Chicago Tic-tac-toe Tank Top | Free Shipping! Los Angeles Tic-tac-toe Tank Top | Free Shipping! 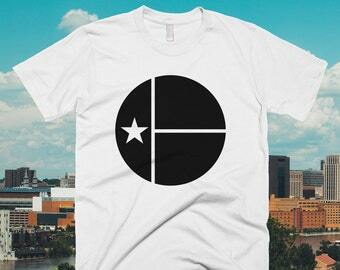 Austin Texas Circle Flag T-shirt | Free Shipping! California Circle Flag Snapback | Free Shipping! Los Angeles Letters T-shirt | Free Shipping! Unique streetwear inspired by big cities across america. Shop now for exclusive streetstyle clothing from Los Angeles to Chicago to New York and beyond! Is there a charity or non-profit in your city that you'd like us to add? Let us know via our contact page and we'll be in touch!